To celebrate this great day we thought we would share a story with you. Of course it involves our beloved coffee roaster! Caffé del Doge is unique in the world, and we owe this to their inherited secrets of Venetian Roasting tradition, the oldest and most refined coffee roasting method in Italy . 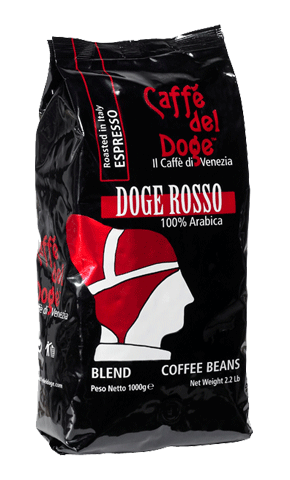 Italian coffee is renowned to be heavily roasted, but funny enough, when everything started in Venice back in the 1700 (The Doge was the lord of Venice at the times of Maritime Republics, and Venice was the first city to import and enjoy coffee beans from the East), Venetian coffee was not a dark roast. Caffé del Doge still roasts its beans using the same method and the secrets that have been developed to produce such aromatic blends without any bitter tones. Caffé del Doge stands to Coffee as Scotland stands to Scotch Whiskey. Why getting anything else? Thanks Venice for having brought us coffee, and Caffé del Doge for still providing us with authentic Venetian roasted coffee beans, the first, one and only Coffee! After last year’s success we can’t wait for this year Scottish Coffee Festival. Differently from last year it takes places in 3 dates and both in Glasgow and Edinburgh, starting from next Saturday 29th August at the Biscuit Factory in Leith. Just like last year it’s for a good cause, and it is packed with all the great things in life: not only coffee but also ice cream, pop corns and biscuits and more! Proud to take part for the second year, we will offer free tasting of our Venitian coffee Caffe’ del Doge and our hot chocolate which was a major success last year. Our coffee has an incomparable aroma due to the long and unique Venitian coffee story. Not many know that Venice has been the bridgehead between East and West for centuries, and the first Italian city to come to know coffee bean back in the 16th century. Considered a miraculous medicine it was sold for the first time in 1638 in Piazza San Marco at an exorbitant price. 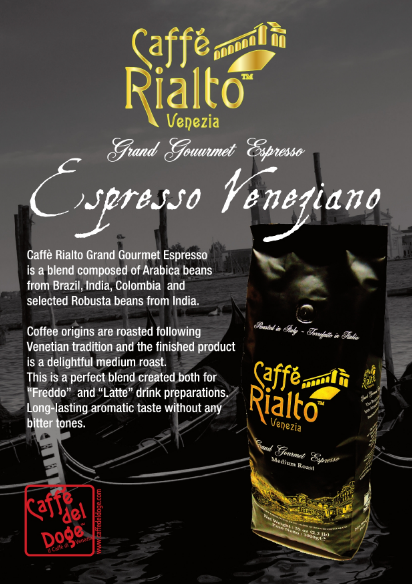 No surprise Italy is The Country of coffee of excellence, and Venitian coffee a particularly excellent example of it. 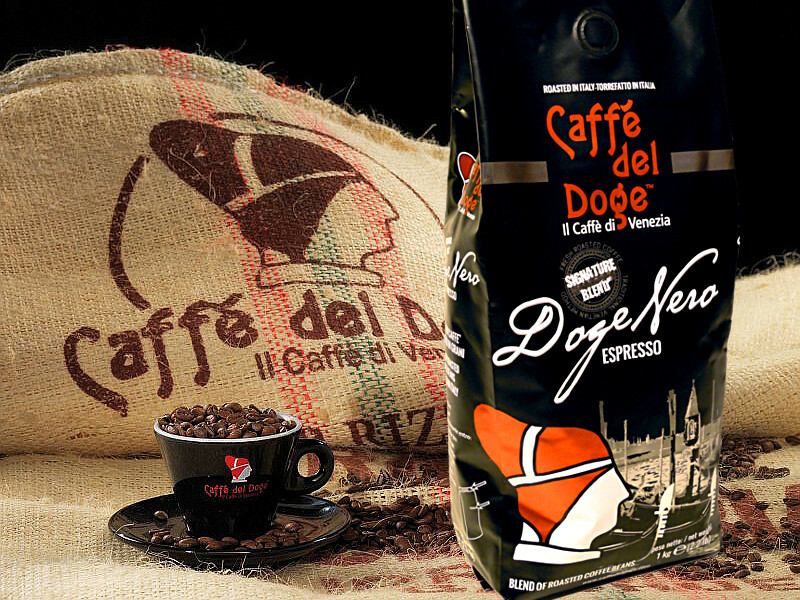 Caffe’ del Doge is still roasted using the unique traditional Venitian Roasting method, which produces a perfect balance of aromas, with no bitter notes. 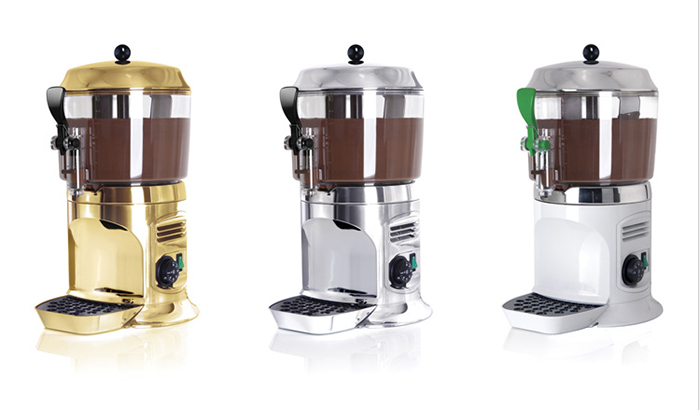 We take great pride and care in promoting this specialty coffee in the UK. If you want to read more about the festival or buy tickets visit the website. Also have a look at the articles on the Scotsman newspaper and Stv Edinburgh. If you can’t make it next Saturday then you might be able to join us in Glasgow for the second caffeinated appointment on Sat 28th and Sun 29th of November. 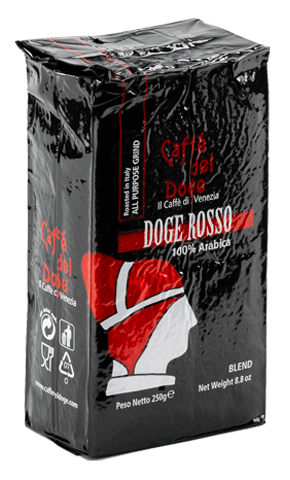 Caffe’ del Doge’s king blend made of 100% Arabica beans now available at a promotional price for new customers. Carefully selected Arabica beans from Colombia, Brazil, India and Guatemala by our master roaster Bernardo in Venice, who then blends them to create a sensational mix of aromas. This flagship blend will change the game in your venue.